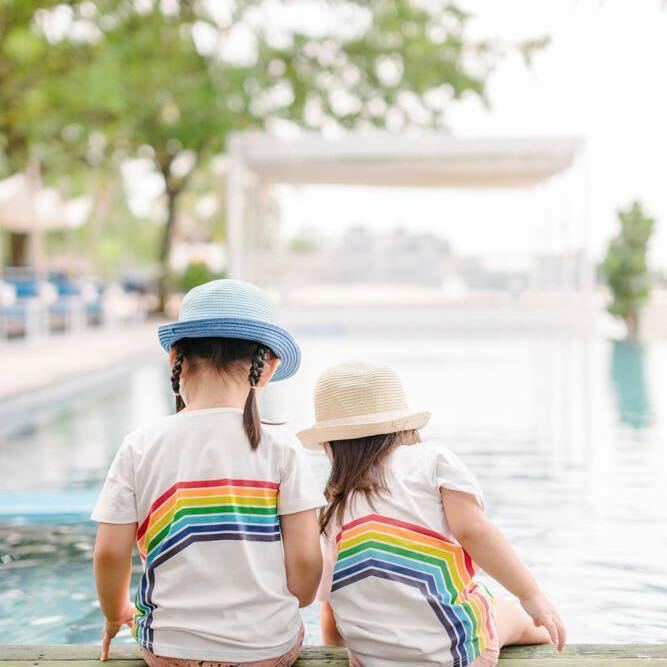 Always look on the bright side of life with our rainbow romper in left/right arc, and keep your little one’s teeth busy with a rainbow teether from Annie+Alex. Our matching 100% GOTS-certified organic cotton swaddle in rainbow print ensures comfortable, uninterrupted sleep after play. Who knows? With our onesie in dalmatian foil print, you might even find gold at the end of the rainbow! 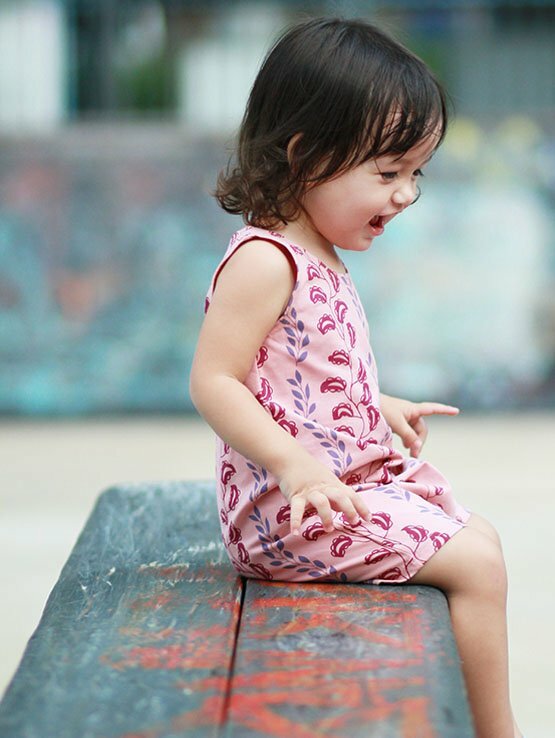 The orientation of the arc print on the Baby Rainbow Romper will depend on stock availability. If you wish to specify the orientation (left or right), please also leave an order comment and we will do our best to provide the requested design. Please note that while we will do our best to provide the items depicted in the image, we may not have ready stock of certain items from time to time (such as the Annie+Alex items). In the event that the specified size is unavailable, the next available size will be packed instead. 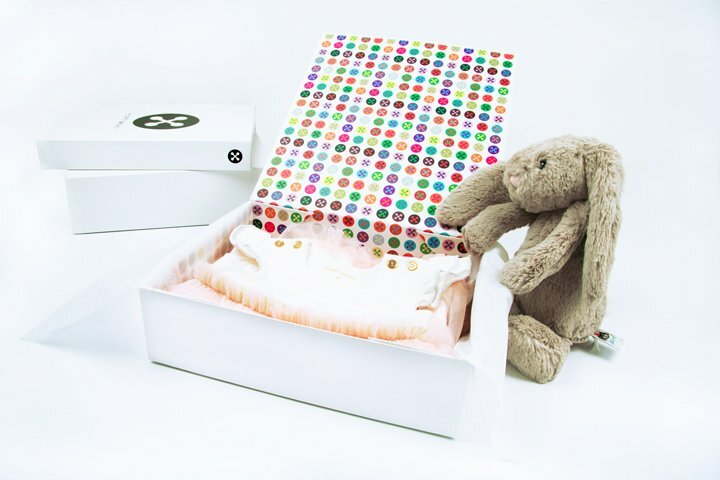 We will write to you in such instances ahead of preparing the gift box.